Mixer can be connected with timer with audible alarm. Working time and delay according to standards could be set by PLC. There is also possibilty of various setting. 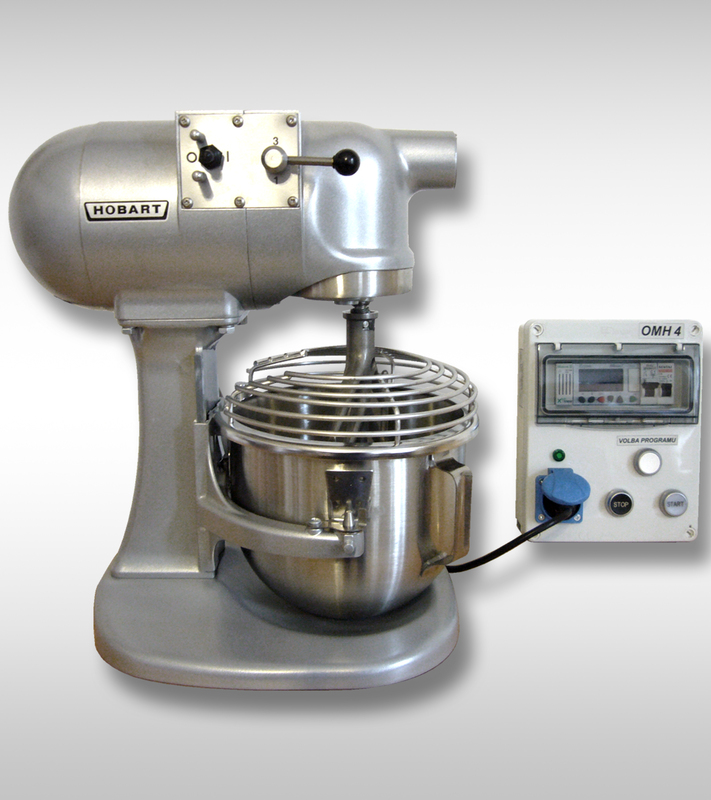 Besides Hobart mixer we also offer automatic mixer from Form + Test.